Representatives from Google Australia will visit the Sunshine Coast on Thursday 12 April to hold a free training seminar for local business leaders. The ‘Digital Garage’ event came about as a result of a collaboration between Federal MP Andrew Wallace, the Caloundra Chamber of Commerce and Google Australia. Mr Wallace said that he had been working hard since last year to seek out Google’s representatives and to collaborate with the local small business community to bring them to the Coast. “A strong online presence is becoming an ever more important part of building a successful business,” Mr Wallace said. The seminar will teach local business owners about the free methods available to help their businesses to be found online, including the most effective way to use popular tools like Google Maps and Search. The session will also address how consumers’ use of mobile telephones is providing new challenges and opportunities for SMEs and what local companies can do to respond to these changes. 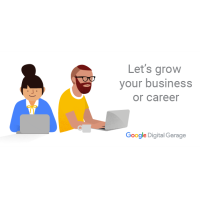 Google’s Head of Business Marketing, Richard Flanagan said that the Digital Garage was launched to give every business the chance to learn about these vital online skills. “We believe everyone should have the opportunity to learn the skills necessary to succeed online, that’s why we launched the Digital Garage: a free online training platform designed to help small business make the most of the web and why we’re delivering in-person digital skills training right across Australia.” Mr Flanagan said. 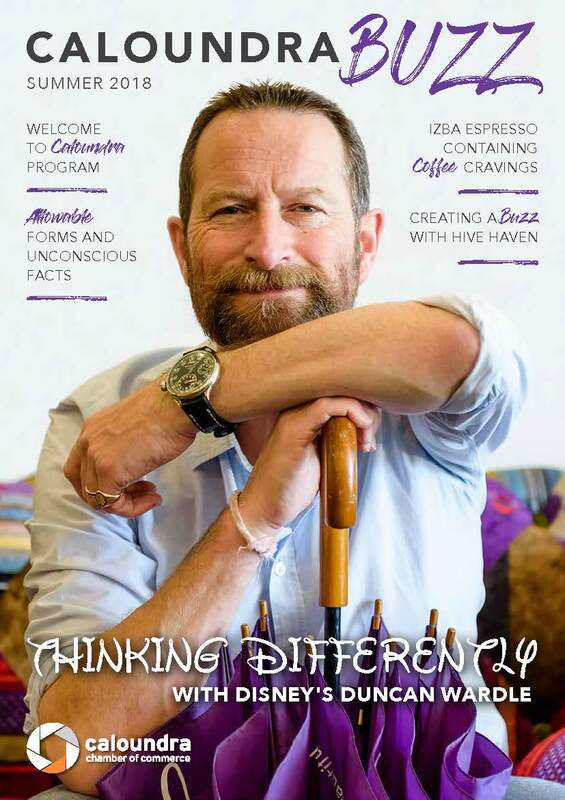 President of the Caloundra Chamber of Commerce, Michael Shadforth, said that all local businesses should take advantage of this incredible professional development opportunity that has been brought to Caloundra. “Events like this are not held everywhere, so it is really important for businesses in our region to engage with the leaders in this sector and learn everything they can from them.” Michael said.